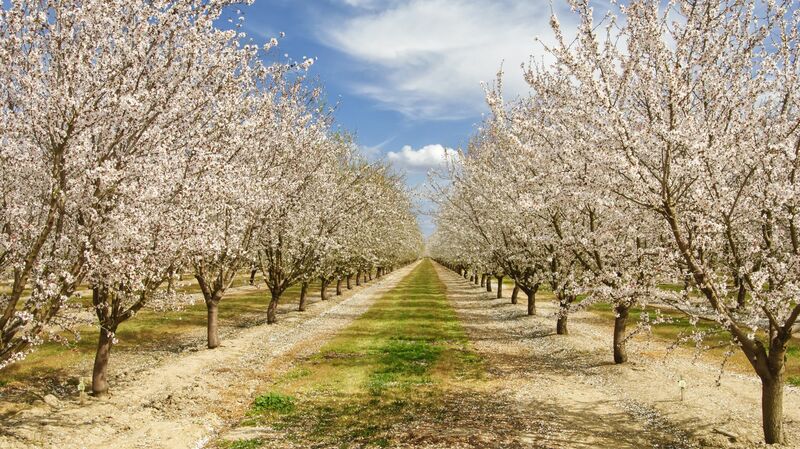 Spring is one of the most beautiful times to be in Paso Robles. The perfect antidote to a cool winter, a visit to San Luis Obispo in the springtime offers beautiful scenery, brilliant sunshine and a variety of spectacular seasonal events. While you could easily spend all of their time in Paso Robles soaking up the sun and sampling the area’s famous wines at your leisure, you may also be interested in attending some of our favorite spring events in San Luis Obispo. When spring turns into summer and as the rolling hills turn from green to gold, it's clear to see why California has been nicknamed the "Golden State." The hills surrounding Paso Robles are sprinkled with twisting oak trees that provide an oasis of cool shade from the summer heat. Home to over 200 wineries, you could stay cool in one of the many tasting rooms among these golden hills, or you could enjoy the nightly coastal breeze that blows inland at some of Paso Robles' coolest summer events. Crisp air, crunchy leaves beneath your feet, and warm cider in hand, Autumn in Paso Robles is a charming time of transition on the Central Coast. The Downtown square looks like a Norman Rockwell painting, and the vines are heavy with ripe grapes just in time for Harvest Season. Festive Scarecrows sit outside storefronts Downtown, and plump pumpkins sit on almost every doorstep. 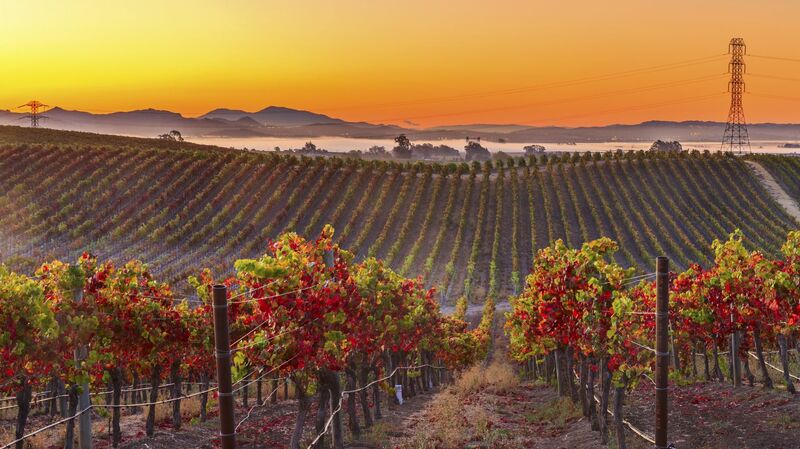 With its small-town charm, you can't help but fall in love with fall in Paso Robles year after year. It's no surprise that Paso Robles made Travel & Leisure 'America's Best Towns for the Holidays' list. There is no place like our merry town for the holidays. Twinkling lights throughout the downtown businesses, homes and parades spread holiday cheer throughout the community. Shop local for artisan gifts at boutique shops and unique galleries, and savor the flavors at local restaurants and wineries. A Paso Robles Winter also includes various other events that are brimming with spirit and cheer to keep you smiling for the remainder of the year.